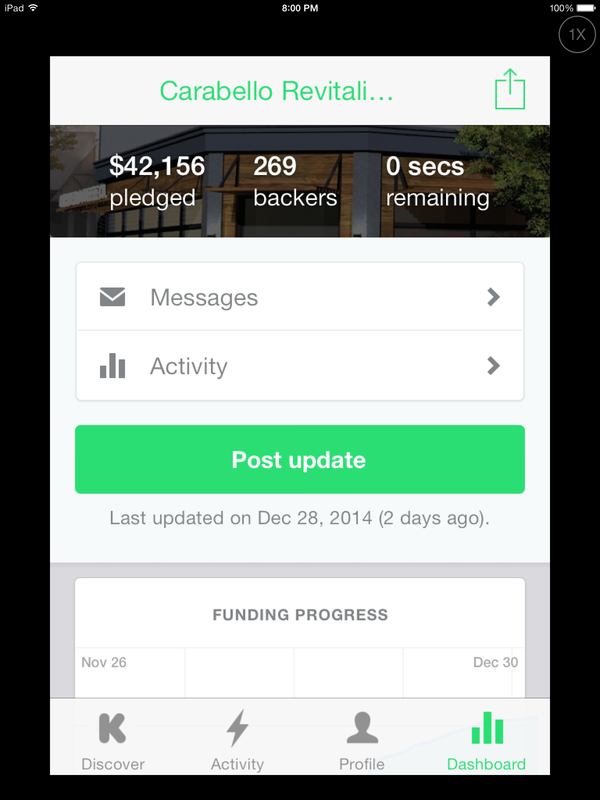 We are so incredibly excited to share that we have had a successfully funded kickstarter! When Carabello Coffee expands, that means a bigger kitchen will be built for us! More to be shared for sure as we start the expansion!